We have a commitment to excellence and are at the forefront of successfully delivering asbestos removal, management and remediation projects. We maintain all necessary licenses and insurance and conduct works within third party certified (ISO) OH&S, quality and environmental management systems. We have completed asbestos removal works in Sydney, New South Wales, Northern Territory and Australian Capital Territory, and our clients operate in a range of industries including Government, Transport, Construction, Engineering and Communication. Whoever you are, whatever your asbestos removal or remediation project involves, we’d be happy to take a look. Just give us a call. 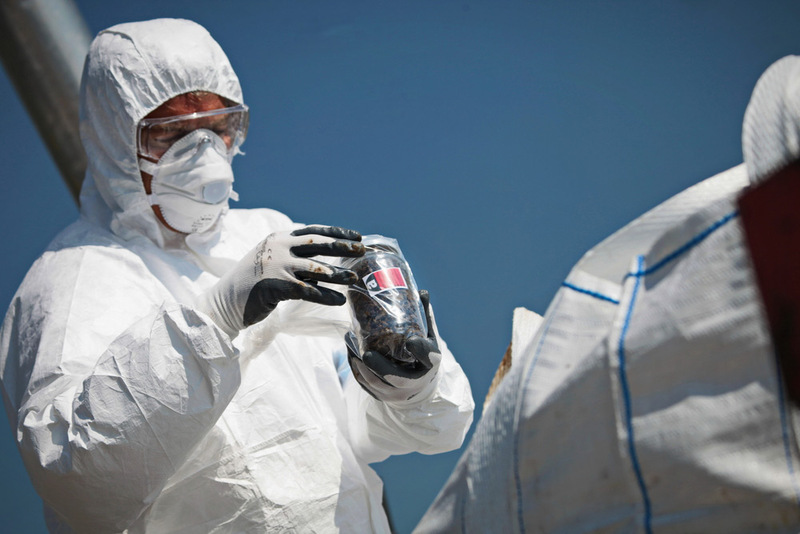 Australian Enviro Services are licensed, trained and experienced in the removal of non-friable (bonded) and friable asbestos. If you need to discuss anything about asbestos removal and management please just give us a call call on (02) 9557 8886 and we will call you back.